Pile of AAM magazines - £25 the lot. 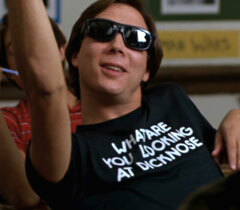 - Probably more.. I'll take a look..
- Puyo Puyo Bootleg, plays exactly the same as the original - any offers? I will take the surround with tiny mark on it please. Still have these mvs motherboards for you. Also a Jamma adaptor thing. I have a load of console games to sell. Jap NTSC Sega Saturn, PAL PSP, NTSC Playstation (Jap &USA) arcade collections mainly. I wonder how much you are willing to sell the history of nintendo? ...I’m in Brentwood, Flinnster has a cocktail monitor and PCB that I’ve not been able to collect. Beer in it for anyone able to help us out! You wouldn't have room in your car for a D2 topper would you Steve? Not sure as I’m not driving. Im in camridgeshire and will be going to the ukvac meet if that helps at all ? I'm going up so can pick these up if needed. Next item.... Happ Control 2 1/4inch trackball. Could do with a new ball (available from arcadeworld) - there are some marks on it that I have tried to capture with the photo. 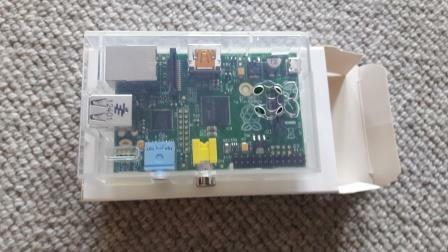 Any interest in a Raspberry Pi? Think it's the first model??? Includes a case as pictured. 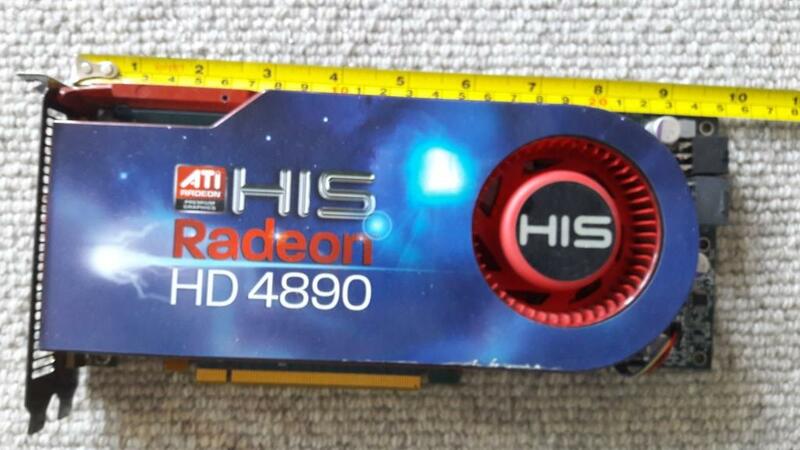 I bought this for a Groovy Mame build - it's a powerful graphics card but it's much bigger than I expected - nearly 10 inches long - so too big for my set-up. I will take this off your hands at the VAC meet please Jimmi. 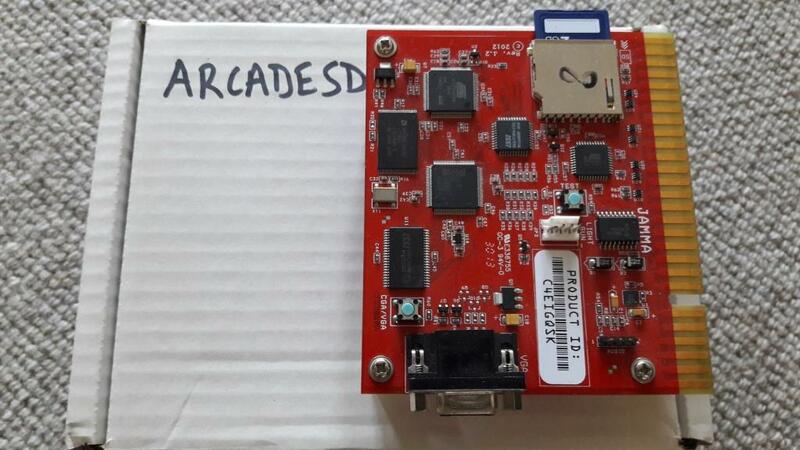 Here is a nice bit of kit - an ArcadeSD. Fully loaded with ROMs and inclds the licence files for DKII and DK Foundry so these are included. Looking for £200 for this one. 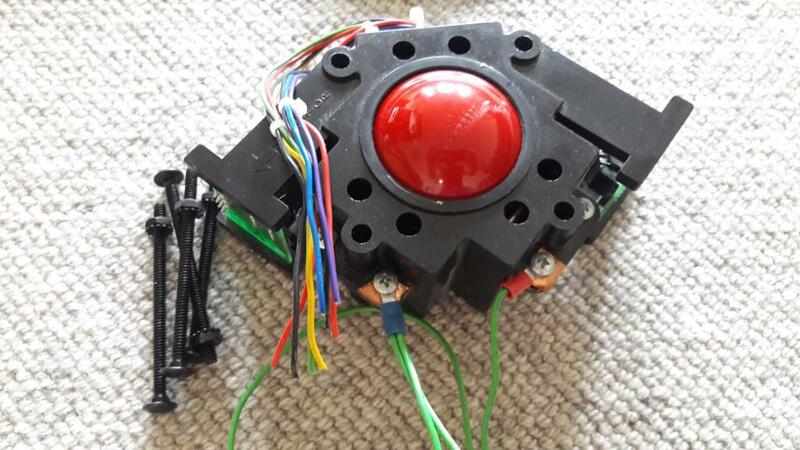 If you have a Midway PacMan check out the PactoJamma connector that I am also selling. It will let you use this card in a PacMan giving you a while load of new games to play (player 1 and Player 2 buttons are used for jump/fire). This is a must for a Pacman owner - allows you to use any 5V jamma board in your PacMan cab. It doesn't need any additional power and uses the existing wiring harness/buttons. 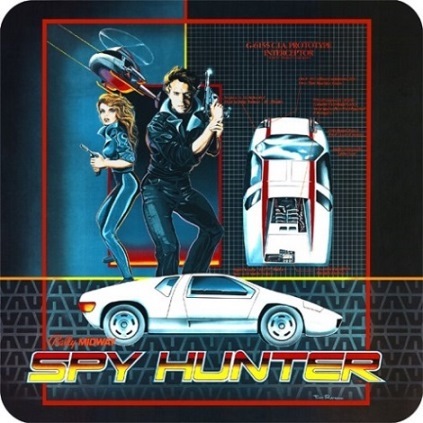 I used it with the AracdeSD giving a huge number of new games to play. I think it will work with the 60-in-1 but I haven't tried that. 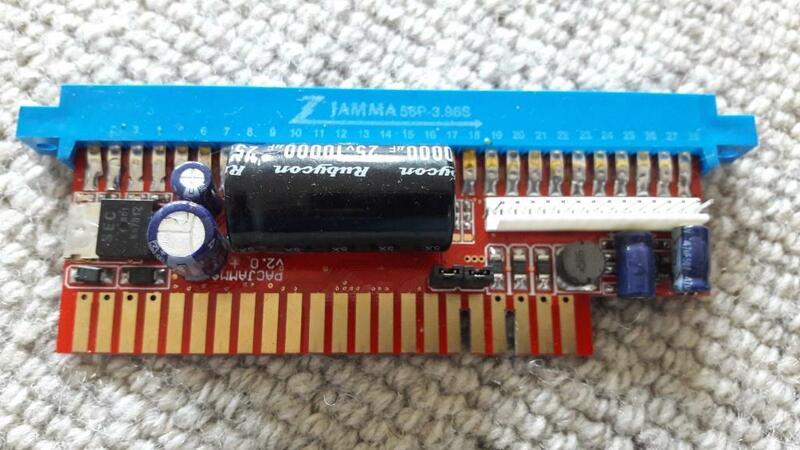 If the Jamma board uses 12V or -5V, then it wont work with this adapter. Take it away for just £15.